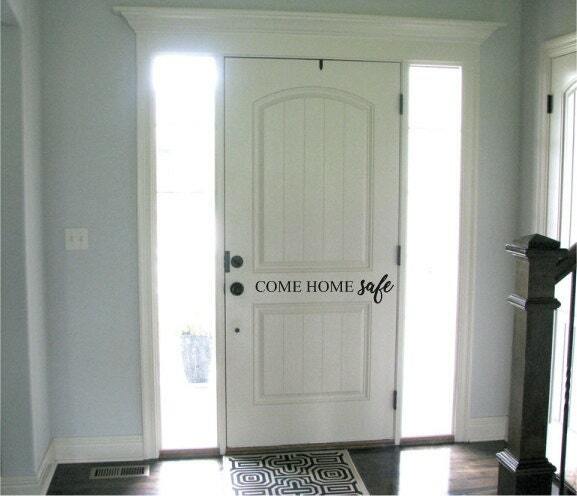 A simple, yet touching and beautiful wall/door sticker "Come Home Safe". 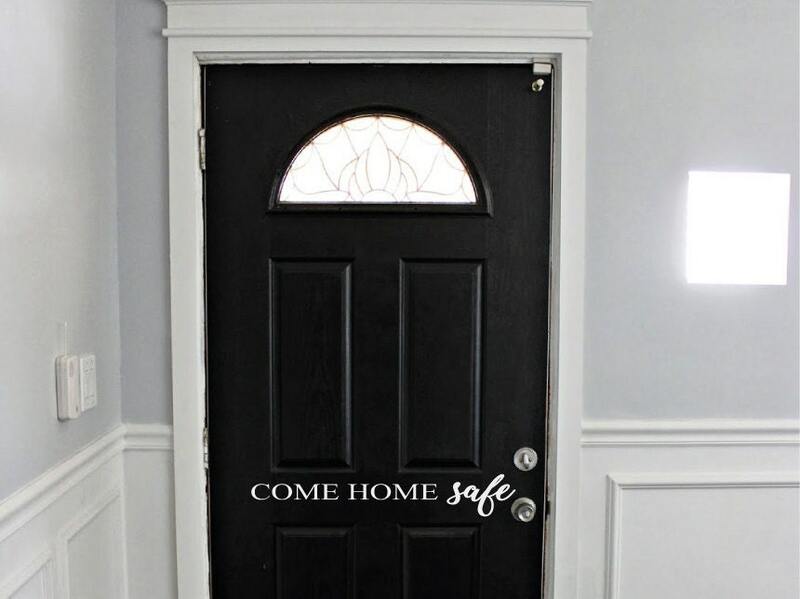 Giving a warmly message for when ever you leave the door. Available in one size of 12cm Height x 55cm Width. 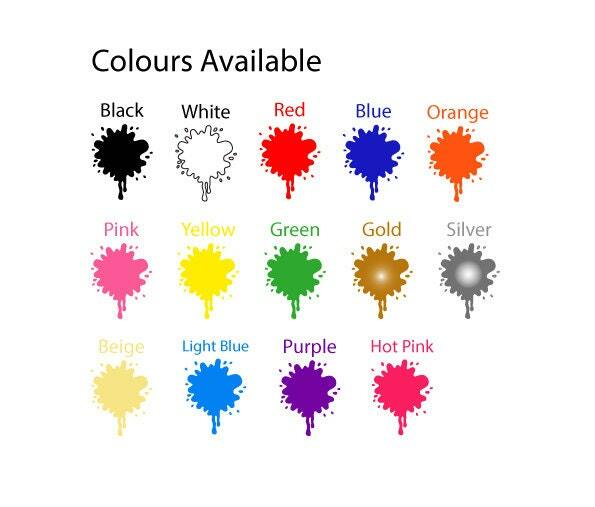 14 colours to chose from.